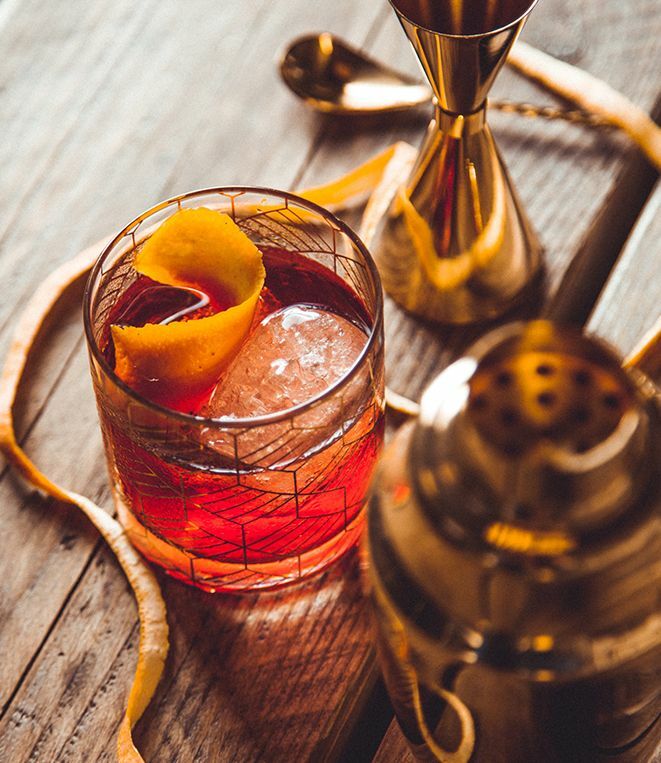 With a 2000 year history, the city of Palma hosts the bespoke 500L copper pot still where Palma Organic Vodka was founded and created. 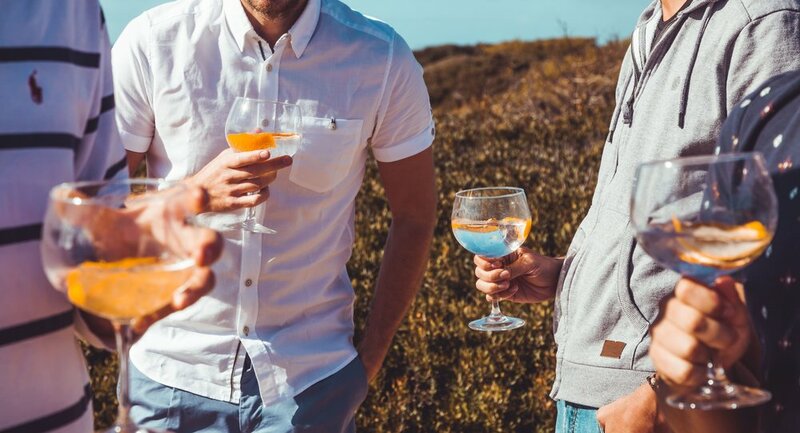 Using organic wheat spirit, we blend Mallorcan water from the Tramuntana mountains with a touch of salt from the Flor de Sal pans in Es Trenc, to create our unique tasting Organic Vodka. 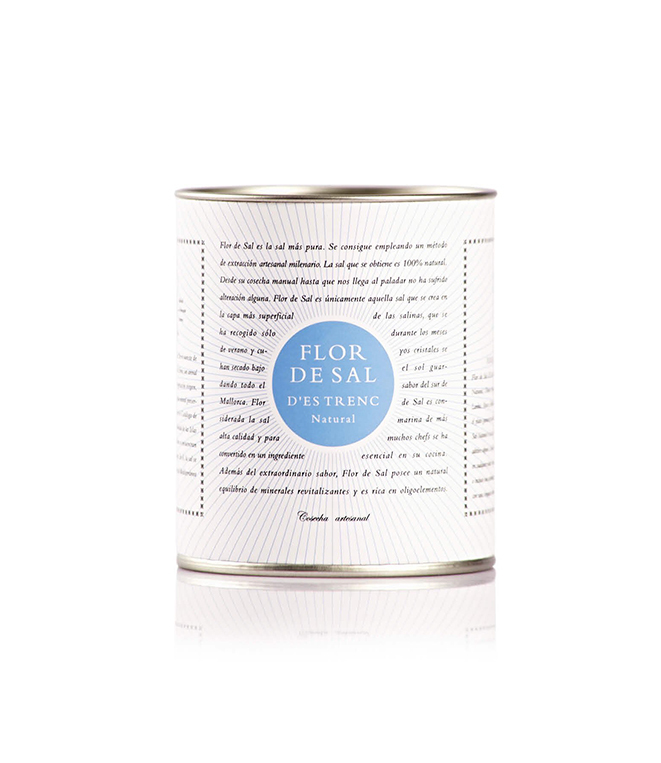 The unique flavour profile comes from the Flor de Sal salt, which captures the subtle essence of the Mediterranean Sea. The result is a well-rounded, slightly sweet vodka with a perfectly balanced finish, gifting a taste of the island in every bottle. 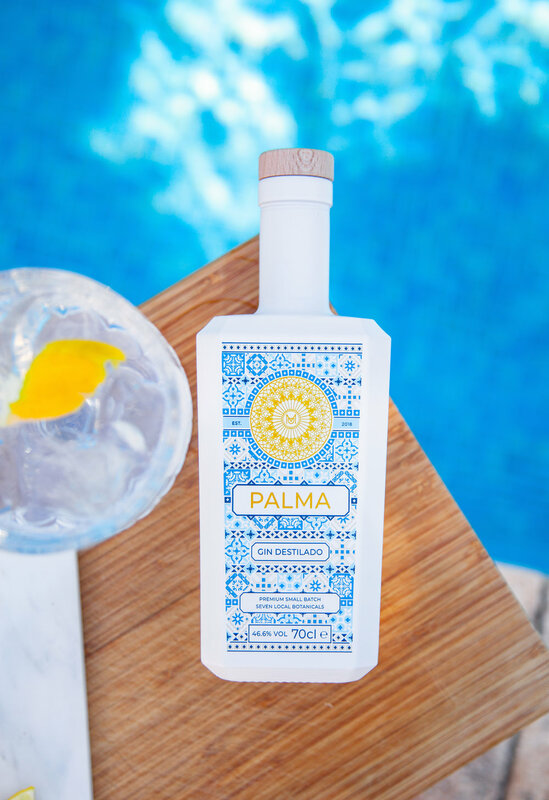 Palma Organic Vodka is a unique premium product, made from the island, for the island.